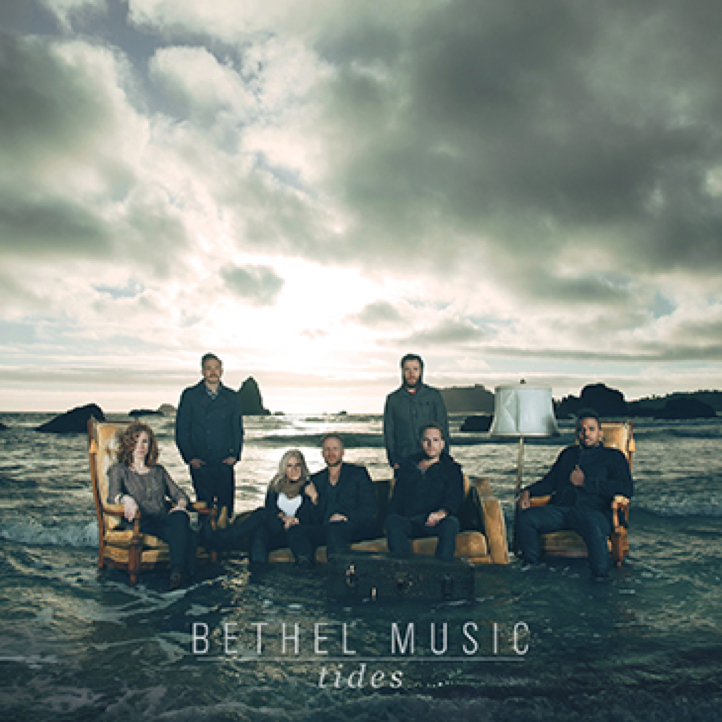 © 2013 Bethel Music Publishing (ASCAP) / worshiptogether.com Songs (ASCAP) Sixsteps Music (ASCAP) (Adm. at CapitolCMGPublishing.com). All Rights Reserved. Used by Permission.